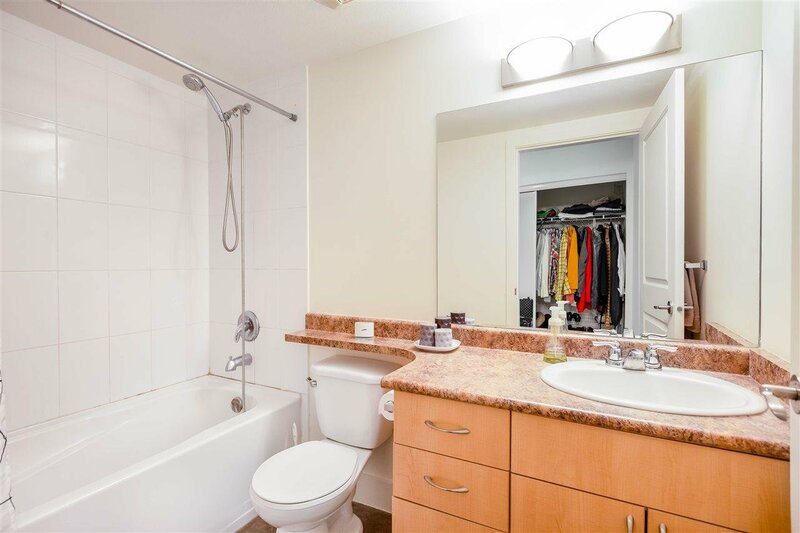 Life is at your doorstep! 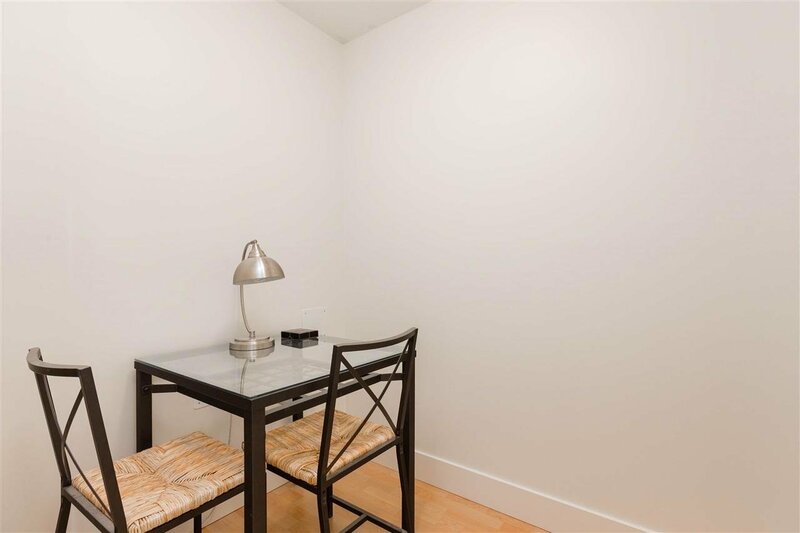 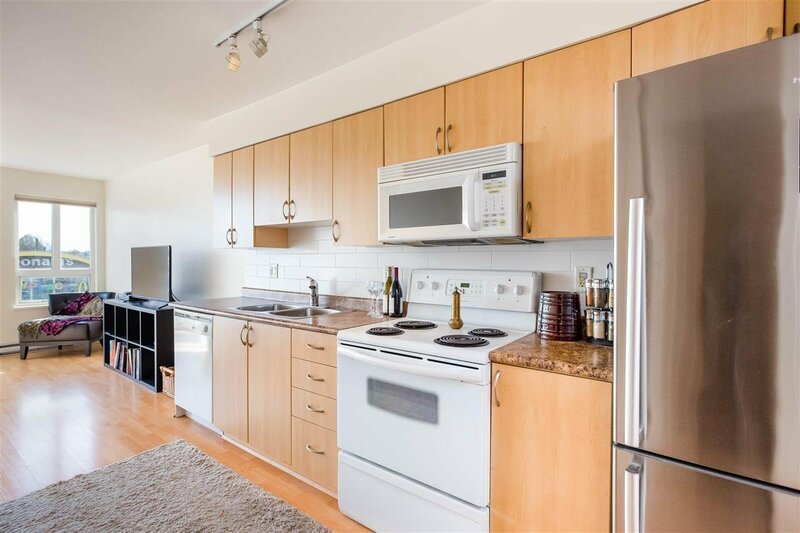 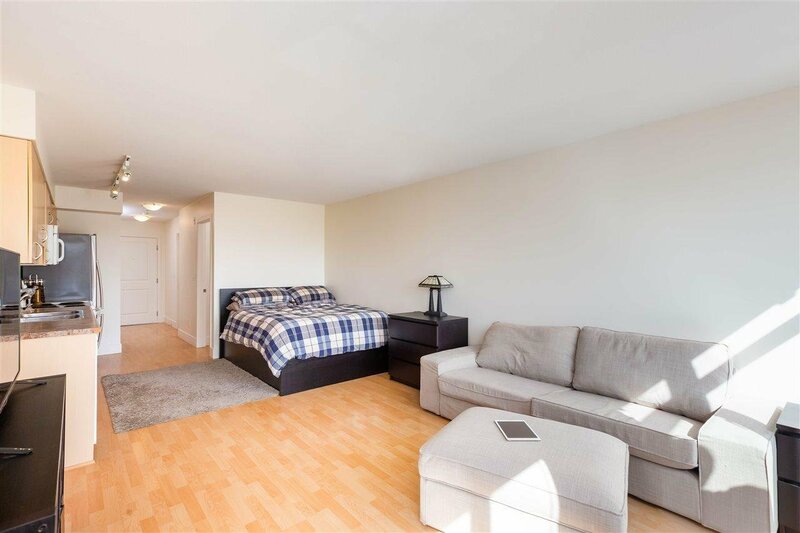 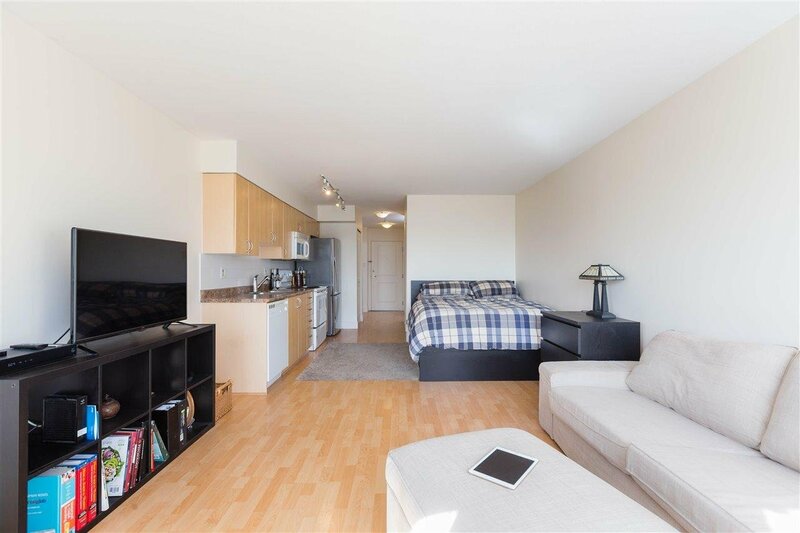 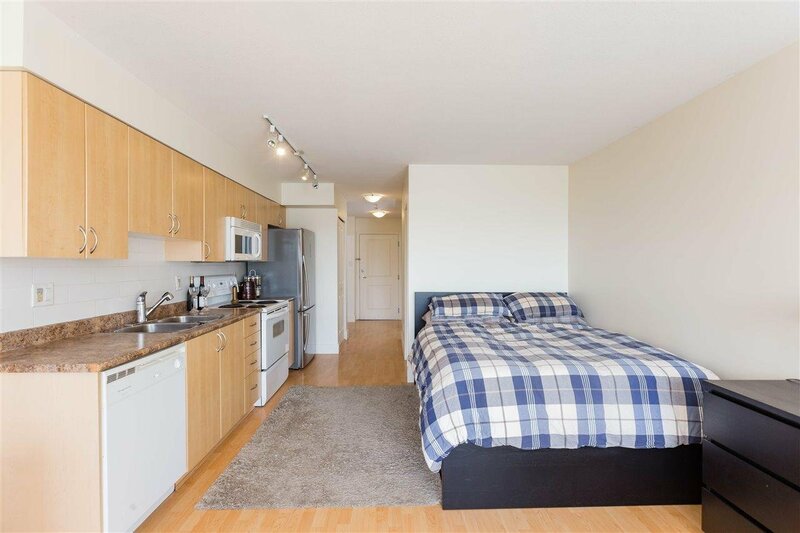 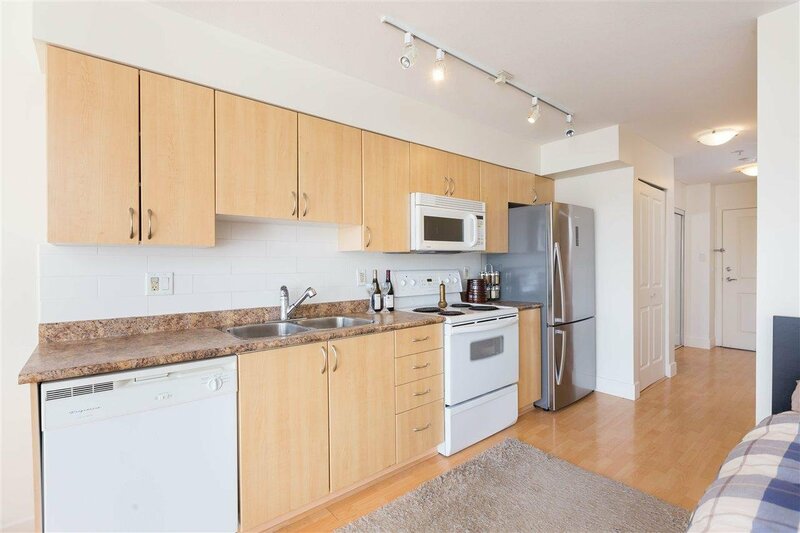 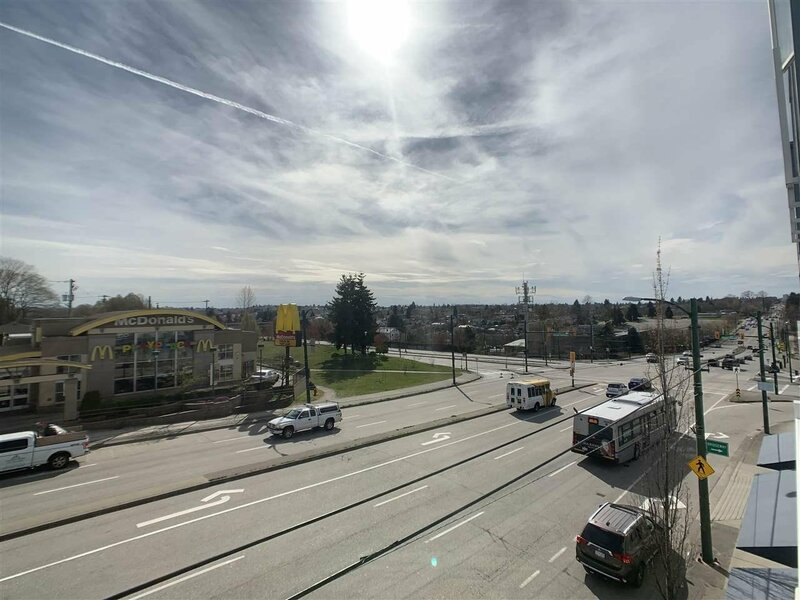 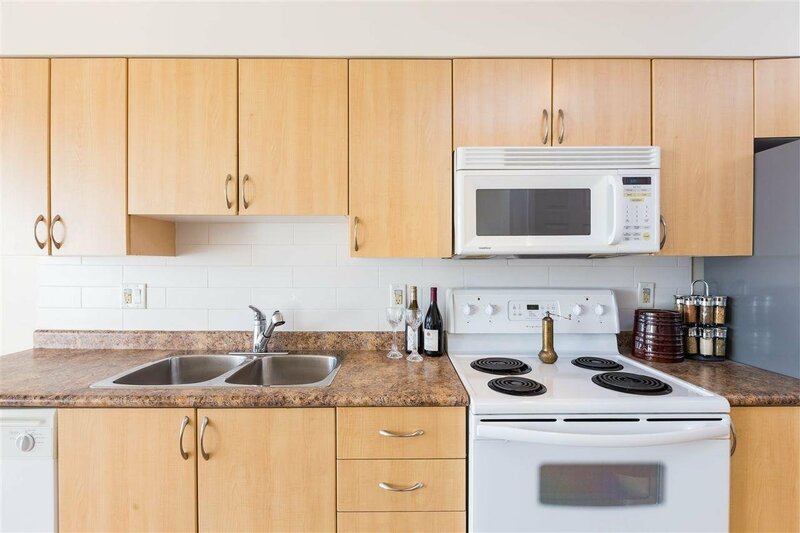 This spacious studio bachelor suite is centrally located less than a block from Hastings Park, at the gateway to Downtown, the North Shore, Burnaby, the Trans Canada Hwy and beyond! 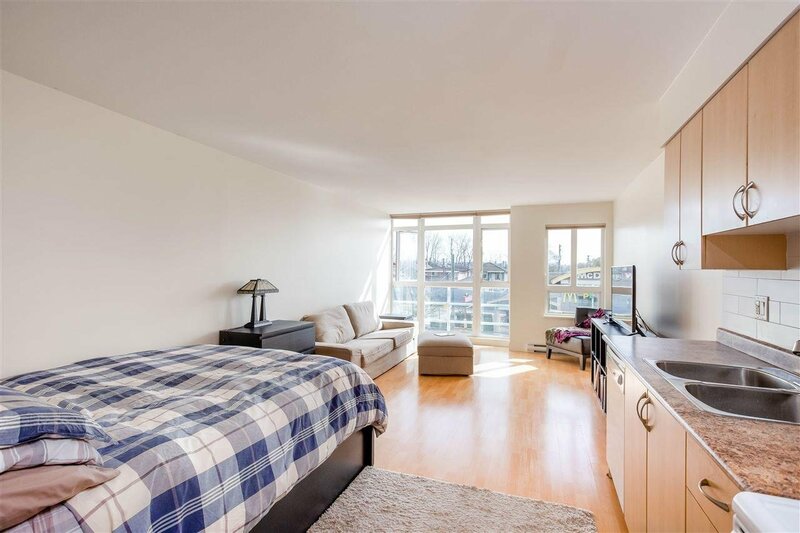 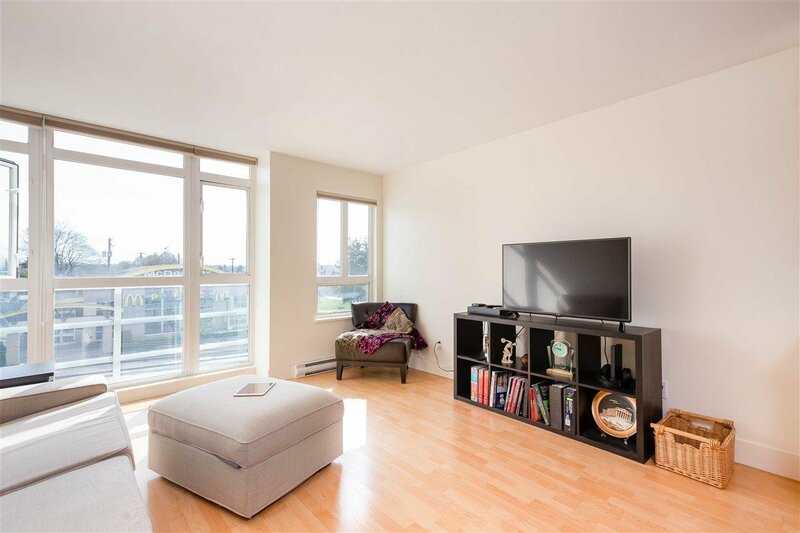 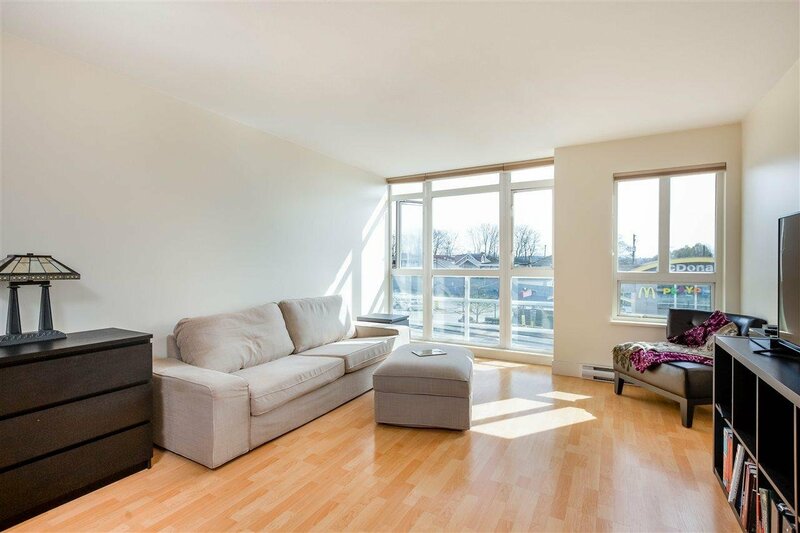 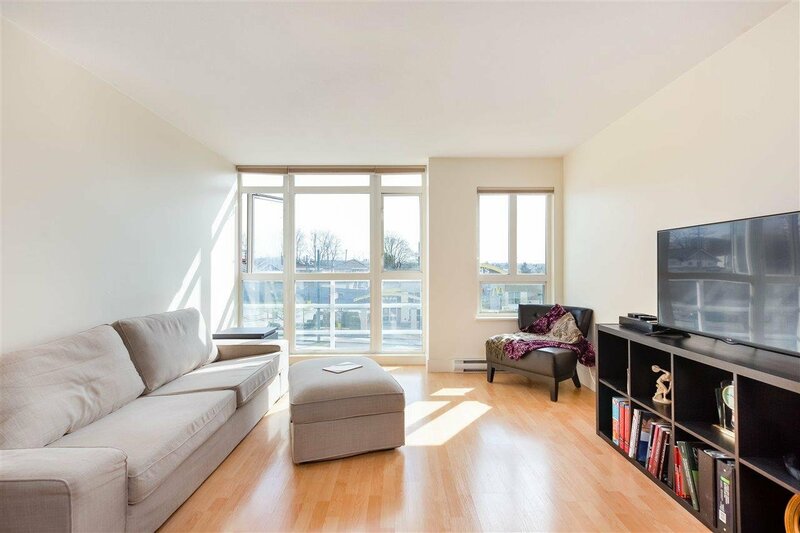 This beautiful south facing unit features floor to ceiling windows, laminate flooring, in-suite laundry, and den. 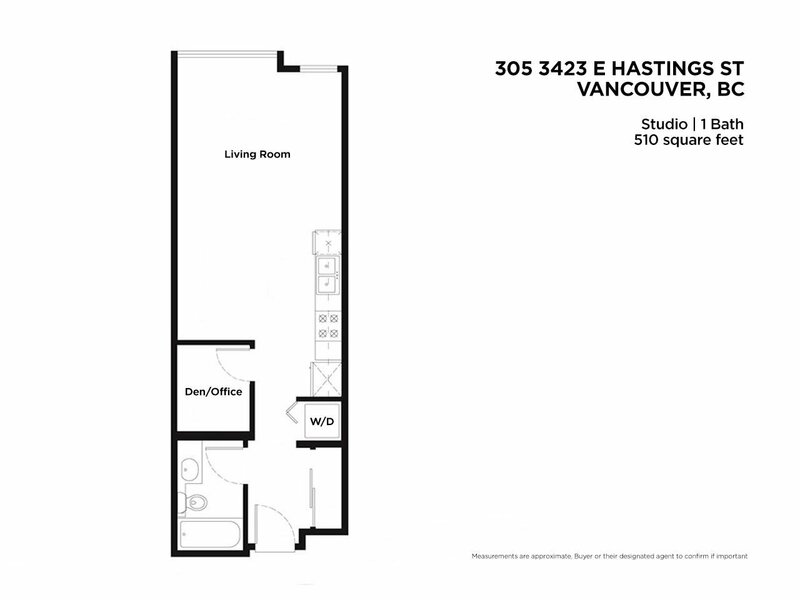 Steps away from shops, restaurants, transit, Empire Fields and the P.N.E., and easy access to BCIT, SFU and Capilano. 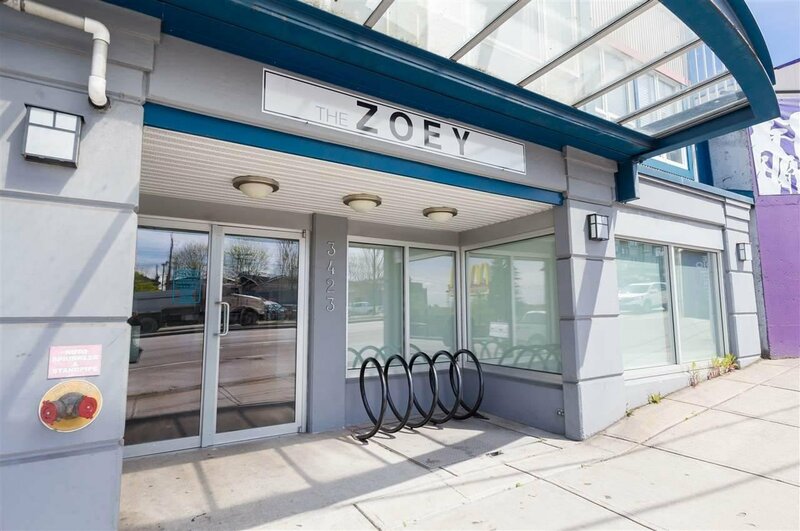 This investor friendly building allows rentals!